They call it 8 but it should be 10!! Words cannot describe how much I love this perfume! 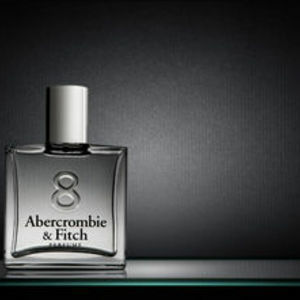 I know I'm not alone, because whenever I wear it, I always get compliments on how great it smells. This is probably my favorite perfume I own, and I wear it nearly every day. I cant tell you how many times ive bought this perfume for both myself and as gifts to friends and family. If you dont spray to much like the store...it wont smell so overpowering. But aside from that the smell is very woody and musty which i love! 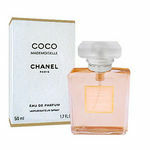 I have been using and repurchasing this perfume for years now. Everytime I shop around and try a new perfume I can't find one I like as much as 8. This is my signature scent and the one I wear everyday. 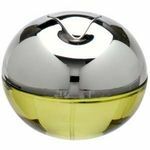 I love it becuase it is light enough that you can wear it during the day, but it also smells sophisticated enough to wear for a night out. I'm not a big fan of strong floral scents and that is why I like this one so much. It isn't an overpowering girlie scent. It is just a fresh clean scent that smells amazing. 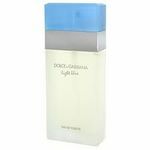 I also love this scent so much because I have been able to wear it for so many years. It is young enough that I could wear it all throughout high school, but sophisticated enough to be able to still wear it in my early 20s. I always come back to this one. 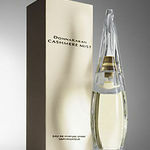 It is a little pricey, but most perfumes are and the bottle will last you a while. If you're looking for a great mild perfume that you will most certainly get compliments on then this is a winner!